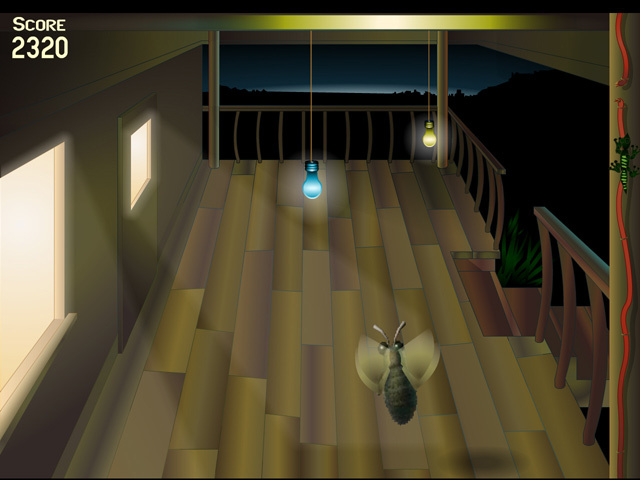 Ever wondered why moths always fly into light bulbs? 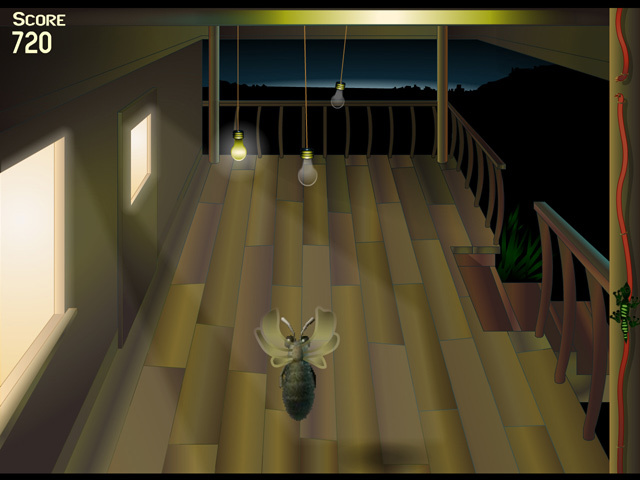 Take control of a light bulb crazed moth and uncover the reasons behind this phenomena. 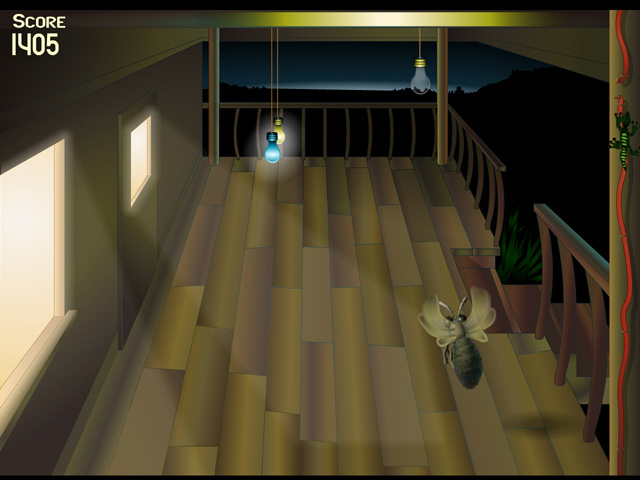 Control Mr. Moth by clicking your mouse to power up your light bulb lunge attack!